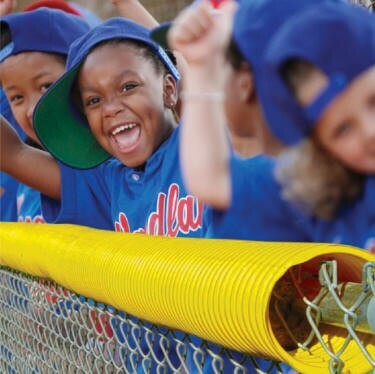 This safe, good-looking corrugated plastic protection is a cost effective way to cover your fence-tops. 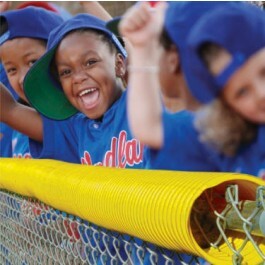 Protect your players from injury against the top of any chain link fence while enhancing your ballpark's appearance. 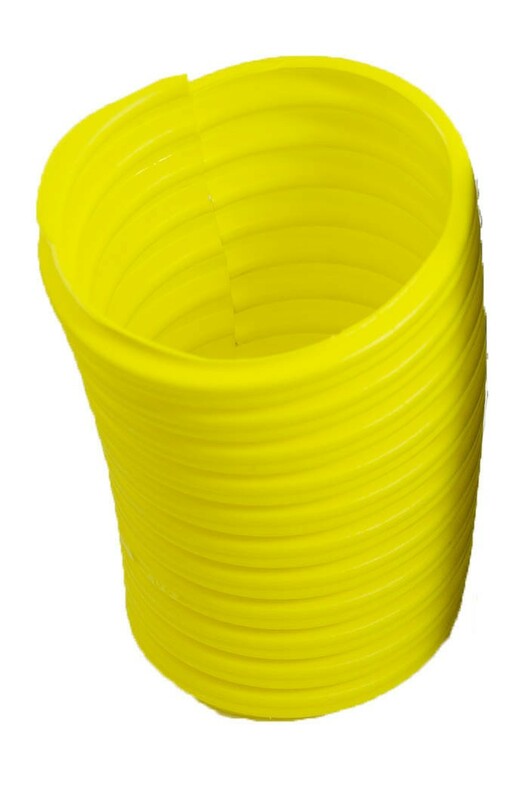 Yellow corrugated plastic tubing outlines your ballpark and gives you that "big league" look.